Today is the day! 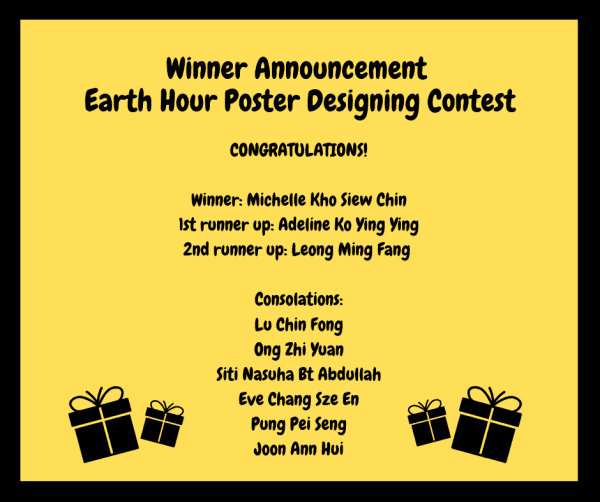 We are finally announcing the winner of our #EarthHour Poster Designing Contest. 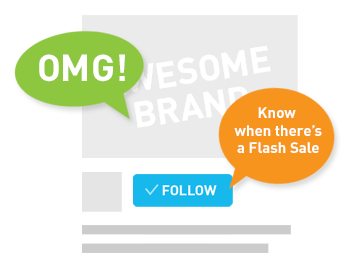 We would like to say a big thank you to everyone for participating in the contest. It has been a great pleasure to receive your entries, they were all amazing. Congratulations to all the winners! 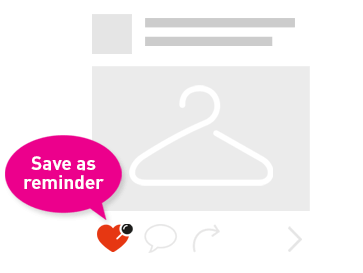 We will contact you as soon as possible so you could receive your well-deserved prizes. Thanks again for making this contest a success! We hope that you enjoyed participating as much as we enjoyed organising the competition. We look forward to organise more competitions in the future. 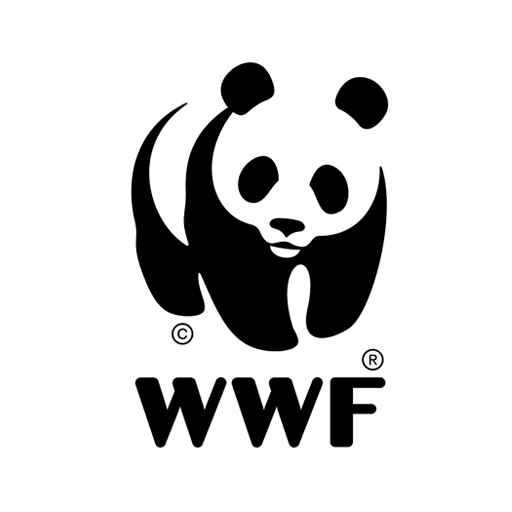 If you have any questions, kindly email us at my.swkcomms@wwf.org.my, we are happy to help. Thank you and have a great day!